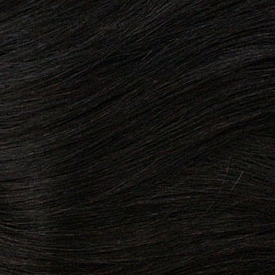 The unique Multi-Curl One-Pack contains multiple wefts, plus a free closure. 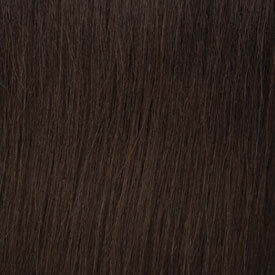 Each weft has its own distinctive curl and length, for a naturally layered look that's yours to create. MIXX Multi curl is made from our exclusive Premium Quality 100% Human and Premium Blend Hair, with the look and feel you desire at a price you can afford. With MIXX, you're assured of a complete style in One-Pack for sensational value. 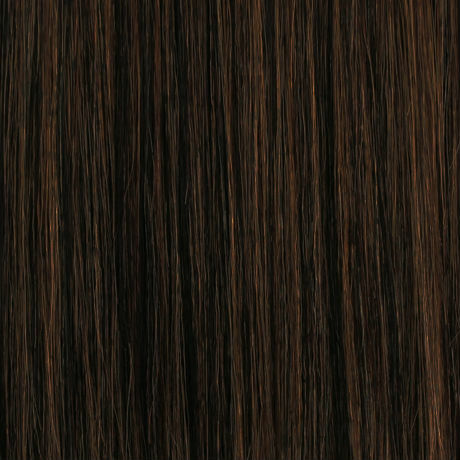 Includes 3 pieces: Top 12", Middle 12" and Bottom 14" wefts plus Free closure. 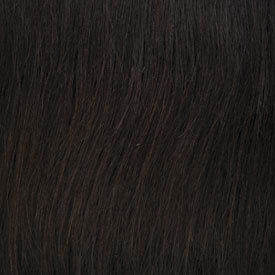 Premium Quality 100% Human and Premium Blend Hair. One-Pack complete with custom mixed curls and lengths for a trendy asymmetric salon look.